Kids aren’t usually thrilled about coming to see us. We have a solution! Is your child or toddler resisting their dental visit? Do they freak out when they hear you talking about taking them to visit us? Fear of the unknown is completely normal– and very common. Anything new can be intimidating to anyone, especially kids. Our first priority is to give your child a positive dental experience, by setting them up for a lifetime of good dental care. We strongly recommend you bring your child in for their first pediatric dental check up before they have something wrong. This way, the first experience they have is positive. We try to make it fun for them, and they usually enjoy it. If your kids are still feeling apprehensive, we’re here to help. 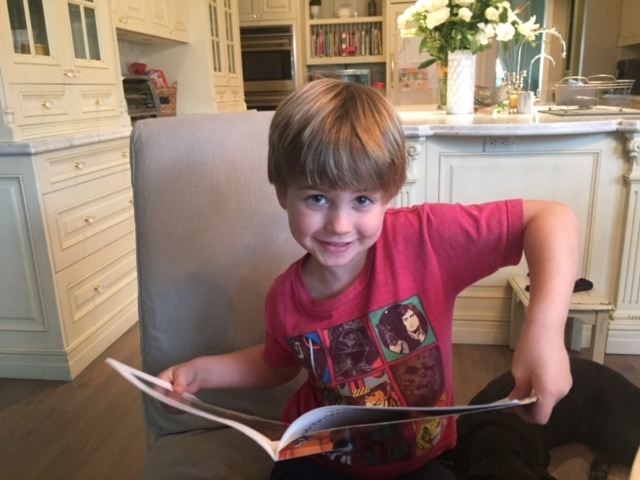 Reading to your child is a wonderful way to help ease their fear and introduce them to the dentist. We’ve collected a list of 12 books that are great for your toddler, or an older child that still needs some guidance. 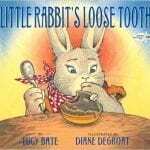 Little Rabbits Loose Tooth is a wonderful book for those patients who might be nervous about their first loose tooth! It’s very thought provoking and encourages your child to think for themselves about whether or not they believe in the tooth fairy– and ultimately what they want to do with the tooth. Who doesn’t love Arthur? 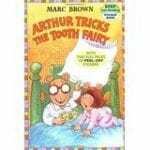 In this story, D.W. is jealous when her big brother Arthur loses a tooth and gets a visit from the Tooth Fairy. Arthur explains that the Tooth Fairy comes only when you lose a tooth, so D.W. dreams up some silly plans to trick her into coming. This book comes with stickers, so it’s fun as well as informative! 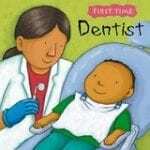 This book is the very detailed, so it’s great for first timers, and kids who have a lot of questions about what their dental visit entails. By talking to your kids and explaining the process, their fears can be eased. It’s everyones favorite monkey, Curious George! It’s George’s first time visiting the dentist and he’s pretty nervous. He ends up conquering his fears, all while learning good dental hygiene habits– with all of the crazy antics George is always known to bring. 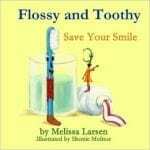 Flossy and Toothy Save Your Smile takes children on a wild ride that makes caring for their teeth loads of fun– all while developing the healthy habits they need to take care of their smiles. In this book, Sister Bear watches Brother Bear have a small cavity filled. Then, it’s her turn! This story is great for preschoolers because it is entertaining, as well as informative. 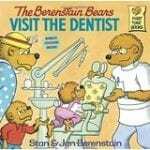 The Berenstain Bears always know how to have fun, even at the dentist. 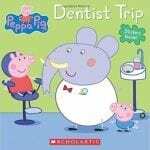 In this adventure, Peppa and George have a dentist appointment. It’s George’s first time and he’s pretty scared. Luckily, Peppa shows him how much fun the dentist actually can be. 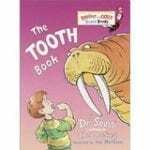 Dr. Suess does it again with The Tooth Book! In this story, he writes a very funny ode to teeth. 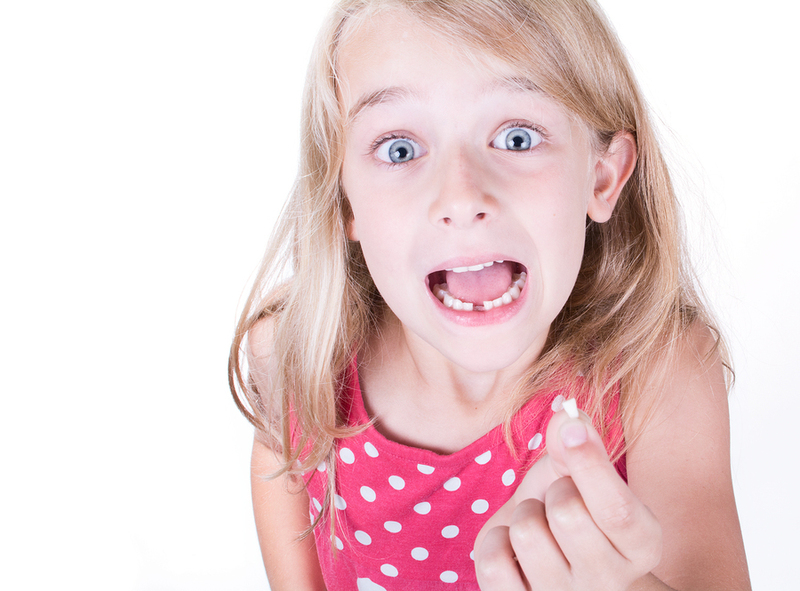 Your kids are guaranteed to giggle when they find out all of the things our teeth do for us. He also puts a fun spin on making sure your children clean their teeth properly so they last their entire life. We recommend this book for all ages. Tooth school is in session, and Dr. Flossman is excited to meet the incoming class of 32–eight incisors, four canines, eight premolars, and twelve molars, including the four wisdom teeth. 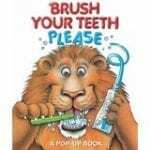 This book is full of fun facts and your kids with laugh, along with learning important lessons about their pearly whites. This is a pop-up book that your kids will absolutely adore. It highlights animals learning about proper dental care. This one is so fun and comes very highly recommended. After reading it, they will love brushing their teeth. 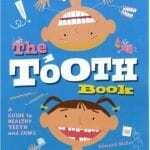 The Tooth Book gives your kids advice, as well as some bits of history. It guides them and provides a plethora of information about caring for their teeth. It was named a Bank Street Best Children’s Book of the Year and earned glowing reviews. Little Critter is back! 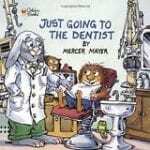 In this classic, Little Critter goes to the dentist for a check-up. He is nervous at first, but soon he realizes it’s not that bad. This is a sweet story, and your children will love it. 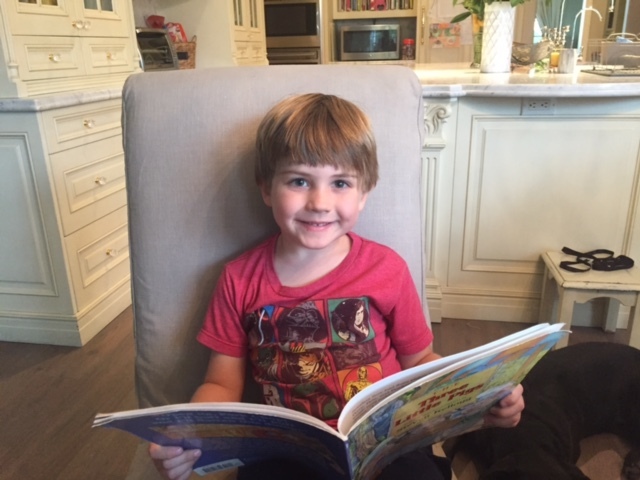 We hope you’ve found some books that might help your child feel a little more comfortable. 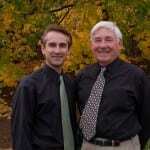 We look forward to treating your kids, and promise to make the experience as positive as possible. Usually by age three all their baby teeth are erupted, so this is a good time for them to come in. Make your appointment today!